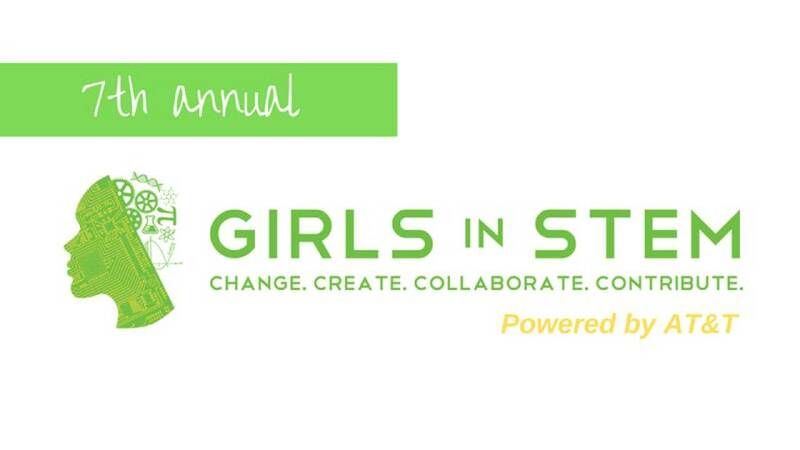 Girls in the fourth to eighth grades are invited to the 7th annual Girls in STEM, powered by AT&T, a free educational event featuring hands-on workshops designed to illustrate the fun side of science and technology. Workshop sessions will be facilitated by leaders and educators in STEM professions. Girls in STEM is sponsored by AT&T, Hudson Valley Community College, Saratoga County Prosperity Partnership, the Center for Economic Growth and the many dedicated partners hosting this year's workshops. Event check-in will take place from 8:30am - 9:00 am. We will once again offer a parents lounge, complete with wifi and refreshments. For more info and to register for the event, please visit registration the site.